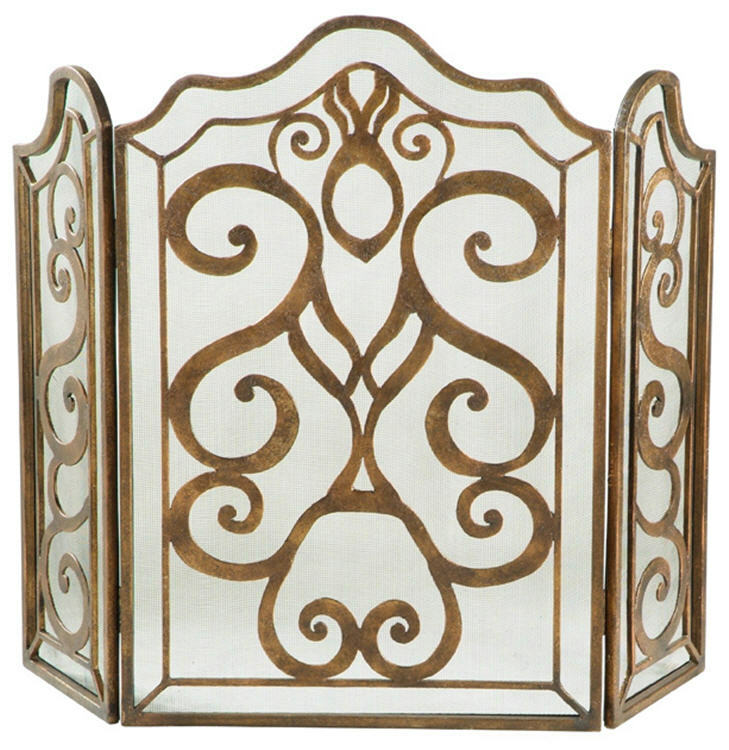 Our gorgeous 49" Tiger Lily 3-Panel Fireplace Screen features two tone decorative wrought iron with a study iron frame construction. Three panels means that you can adjust the sizing to fit various sized fireplace mantels. Functionality meets beauty, guard your loved ones from coming too close to the fireplace and make a statement with this stylish high end fireplace screen.